Healthcare facilities require special consideration when it comes to construction. Often, facilities require unique mechanical solutions to provide all the services they need: mechanical gas piping, high pressure steam, etc. To add to the complexity, any renovations need to be completed around regular business so as not to disrupt any patients or important lab work. As the Twin Cities’ premiere mechanical contractor, we understand these pitfalls. We work with your schedule and your budget to complete projects on time. Our record of successful mechanical renovations has made us a trusted choice for healthcare construction. We have worked on many projects in various hospitals and clinics throughout the Twin Cites providing the installation of waste, vent, water, acid waste, medical gas, oxygen, medical air, high pressure steam, low pressure steam and hydronic piping. We work with all types of healthcare facilities, including: medical, laboratory and R&D. We know healthcare. 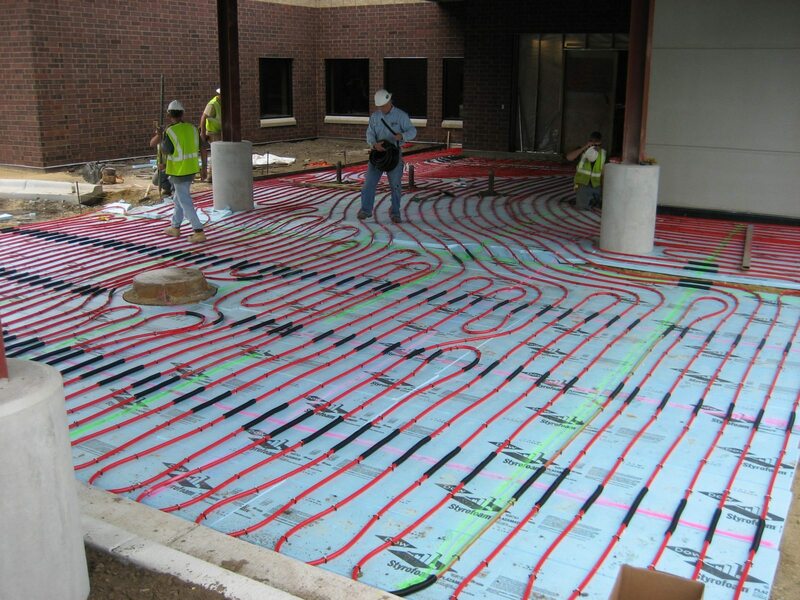 That’s why we’ve been a trusted Minnesota mechanical contractor specializing in design/build plumbing, heating, air condition, process piping and 24-hour service since 1995. We regularly perform remodeling, additions and some new constructions for healthcare facilities.